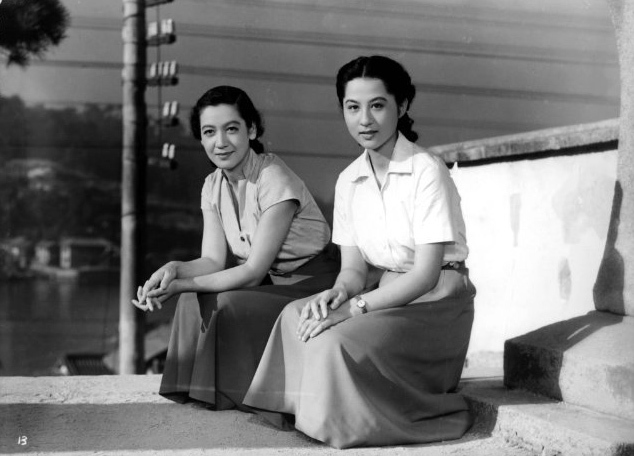 A close examination of Japanese films mostly by major directors from the post-war years, such as Mizoguchi, Ozu, Naruse, Kurosawa, Teshigahara, and Suzuki. To obtain credit for the course, students need to give a presentation and/or write a critical paper. Non-credit students are welcome at any of the screenings and discussions.